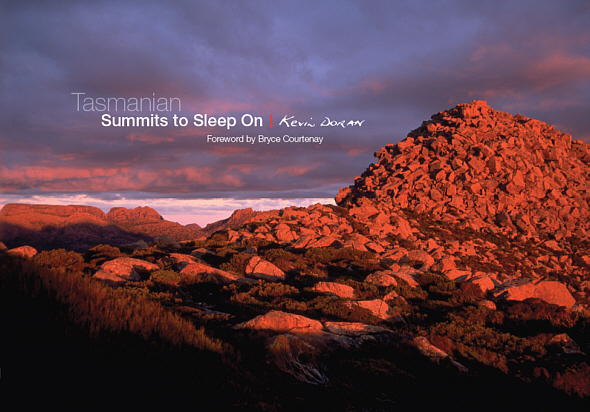 Desdichado Publishing wishes to extend its sympathy to family and friends of Australian publishing legend Bryce Courtenay, patron of our sister organisation the Bookend Trust, and contributor to "Tasmanian Summits to Sleep On." Vale Bryce. Most of this website was designed and is maintained by Newman Light & Magic. Pages describing The Chronological Adventures of Detrius Thesper originally designed and constructed by Lee Arnould. All material on these pages is ©1997 Desdichado Publishing unless otherwise stated. Unauthorised use of any material is not permitted. 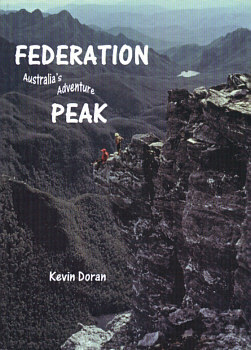 Pages constructed with HoTMetal Web Editor from SoftQuad Software.